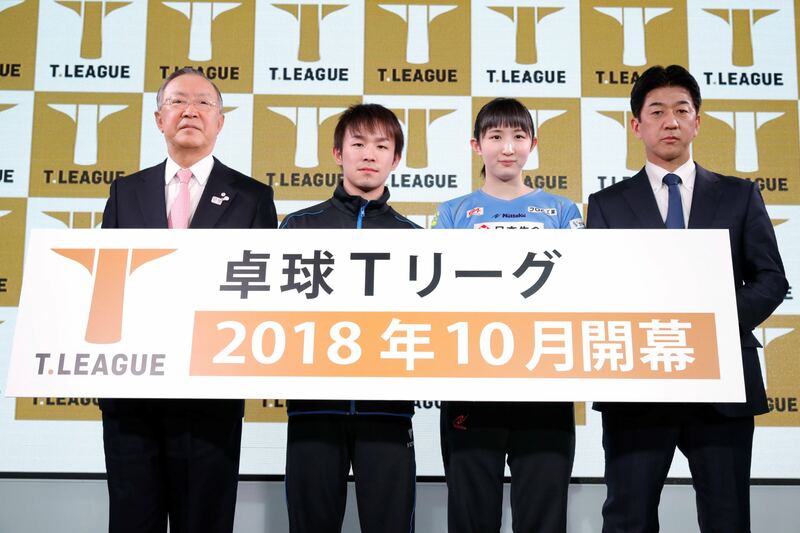 As many already knew, the T League is a new league coming this fall in Japan. It will supersede the current JTTL. A press conference was held last month. 3rd - T3/Tx in 2025. T Premier is composed of 4 men's and 4 women's teams with 6 members and above for each. At least 1 top 10 world-ranked member for each team. 10/2018-2/2019, regular season, with 7 rounds, 21 matches in total. 3/2019, playoffs between the top 2 teams per gender. wait, do you think chinese will want to play this league? 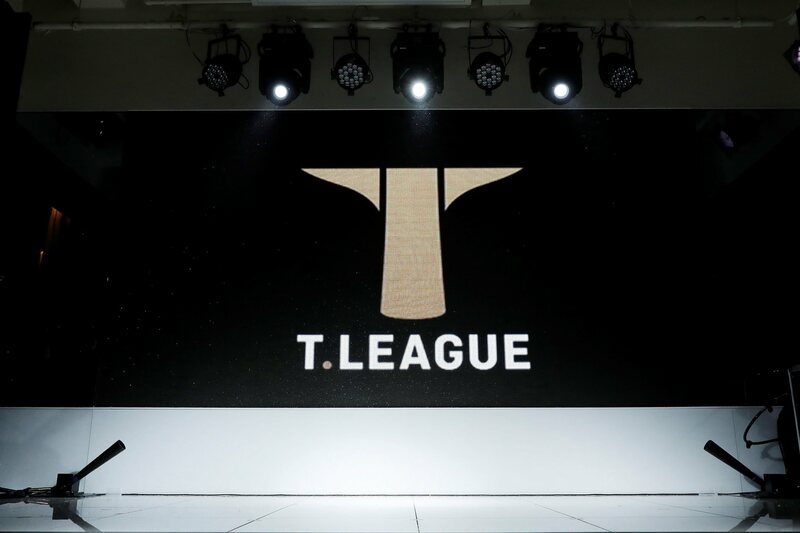 Here is a table listing the requirements for joining the T League. Number of members: 6 and above. 1 manager and 1 coach. Hmmm, it's certain the Japanese folks want them to join. And quite a few CNT players are playing in the JTTL. That WR 10 player rule says within the last 2 years. They have enough players. Mizutani was top 10 in 12/2017. Niwa and Matsu-Ken are in top 10 as of 3/2018. 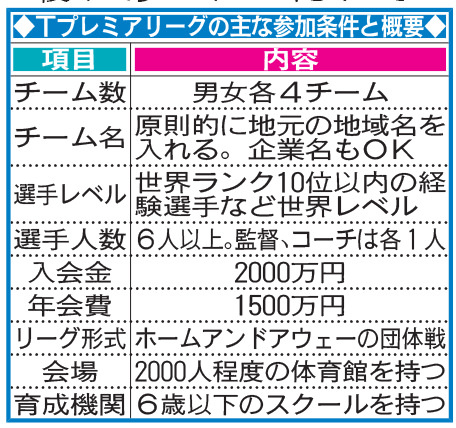 So by that rule, they have at least 3 domestic players until 12/2019, and 2 until 3/2020. On the women's side, it's even better. Also, that rule doesn't limit it to domestic players. 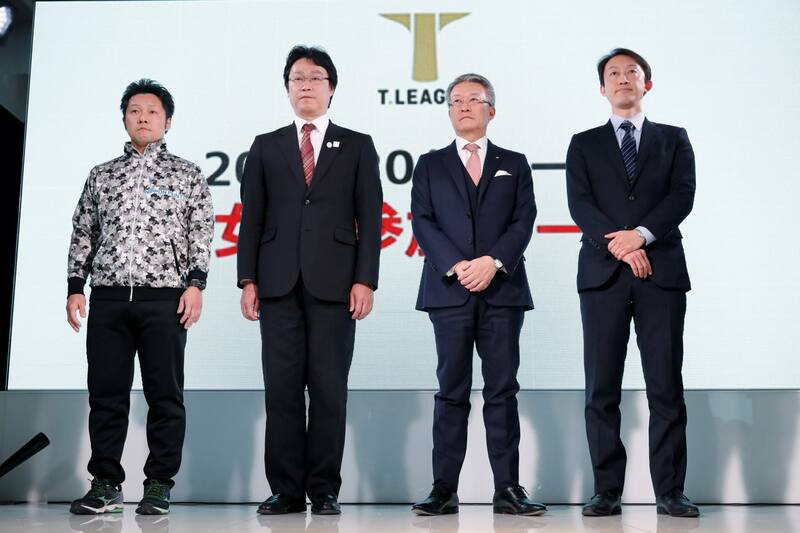 The T League is open to the world. Those in the top 10 can join. They seriously want the Chinese to come. They're willing to pay each roughly US$.47 million. Zeio said, "WR10 within the last 2 years" don't know why I misunderstood it. 4 teams for each gender seem very few. I guess that's better than nothing. Gucchy, playing in the T-League, seriously? I'm surprised to see his name, too. I don't even know Gucchy is a profesional player. Anyone knows exactly how good he is? What's his estimated ranking in Japan? top 30? 50? I do not think he even breaks the top 250. Gucchy is a good amateur player but certainly does not stand a chance against professionals. Just watch videos of him being destroyed by JTTL players. 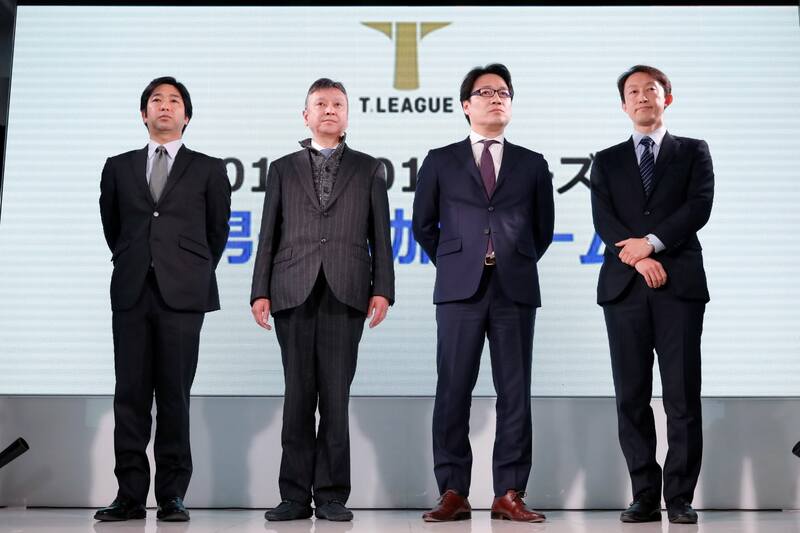 Fukuhara Ai is now one of the 15 Directors on the T-League Board July 1 2018.
nothing against chang chenchen; just this is not helping JNT players at all. Playing in Russia's Pro League is the best lucrative job ever. Yet, Russian players are quite so-so on International Rate. So paradoxical fact, indeed. 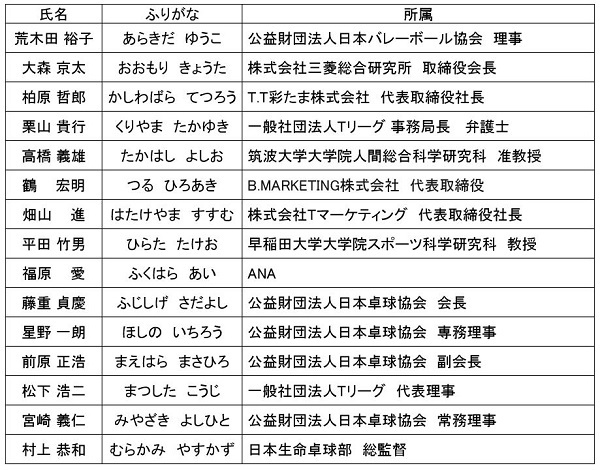 A respected Chinese player (I think) Yuan Xuejiao joins Kinoshita Abyell. Things are starting to look spicy. 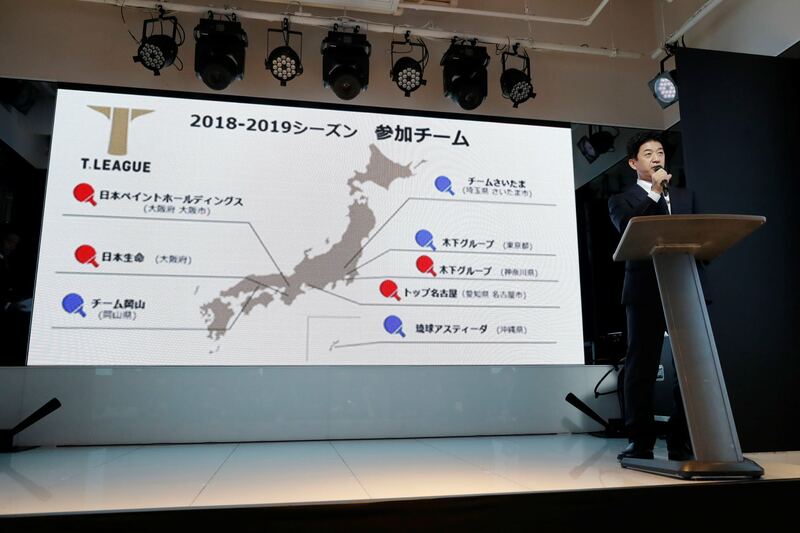 Mizutani Jun abandones Russian club for the new season 2018-19. Markos Freitash will play instead. A big thanks to shinchan1506217 for maintaining this thread. I've been very busy subbing post-match interviews for the Opens that I've neglected this here.